FAMILY OWNED QUALITY FOR 20 YEARS! 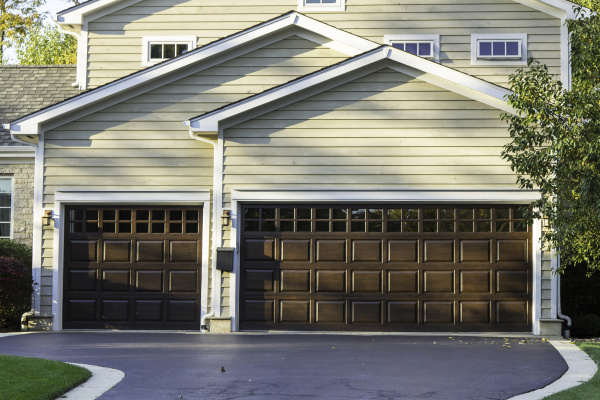 Jacobs has over 20 years experience in installing, replacing, and servicing residential doors. 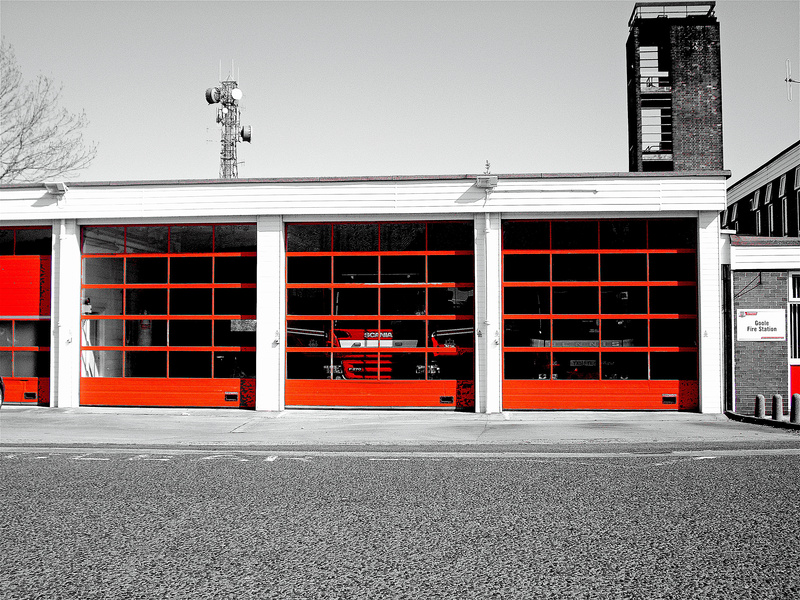 Jacobs also provides overhead products and services for commercial doors. 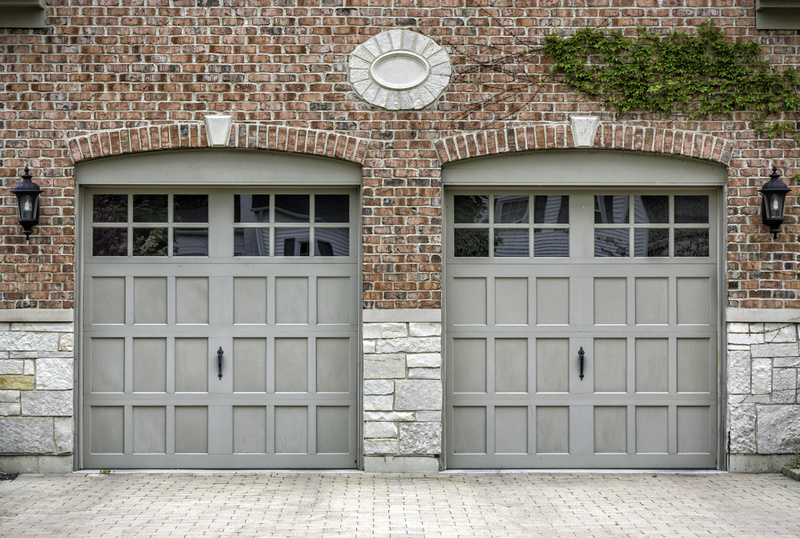 These doors include sectionals, rolling sheet, and rolling steel doors. Being a full service overhead door company, Jacobs provides the installation of new openers, as well as troubleshooting and service of your current opener. I love my new overhead doors! Great quality and price! Jacobs installed new overhead doors at my house and did an outstanding job! The technicians were very professional and arrived on time! 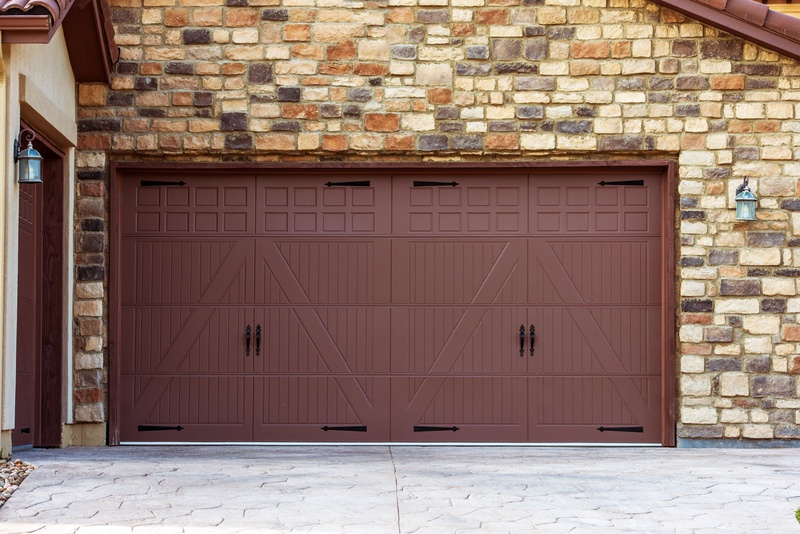 Garage doors that are both beautiful and functional! 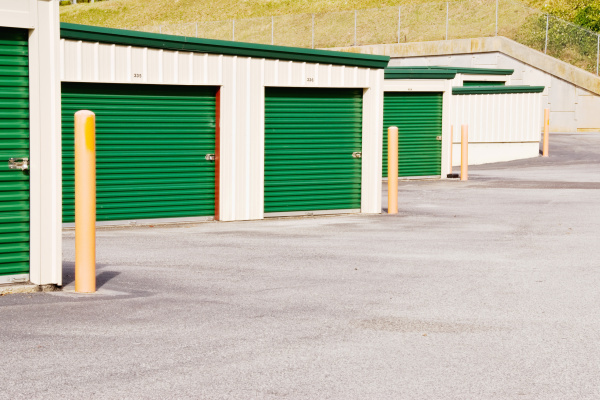 Commercial overhead doors we installed at a storage lot. Beautiful wood overhead doors at a residential home!